Background Investigations: Have you met someone who made a great first impression, but now you feel there is something that is not quite right? 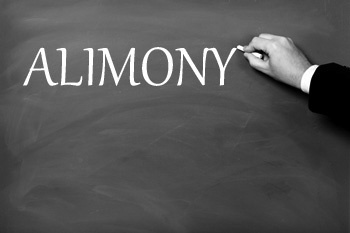 Are you thinking of committing to someone, or partnering with them, but do not really know much about their background? In this ever-changing world where violence, fraud, and deceit are commonplace, more and more people are requesting discreet inquires and background checks/investigations to be performed before they commit. 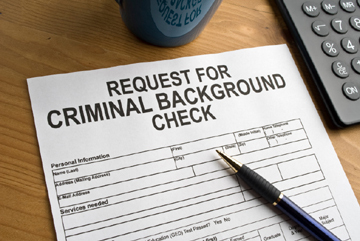 Whether it is a pending business transaction, or a personal relationship that you would like to take to the next level, you need to make the right decision and perform a background check. Employment screening services and employment background checks are vital to maintaining workforce integrity and safety. DCS employment background screenings reduce the risk associated with industry-wide hiring decisions. With the implementation of our employment screening services, we give you the insight you need to uncover the unknown facts decisively. 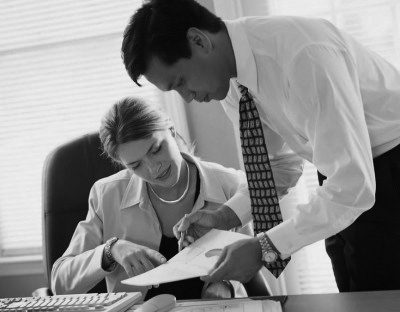 DCS offers employee background checks to organizations of all shapes and sizes. Whether your company is looking for entry level employment background screening or a more comprehensive professional level program, our team will customize a solution that is appropriate for your hiring policy, budget, and industry.